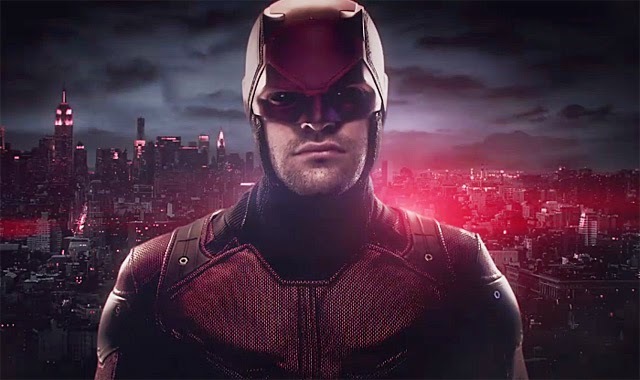 The newest motion poster from Marvel spoils the much-anticipated look at Netflix's Daredevil in his iconic red suit. On this Daredevil Eve, fans have been anxiously awaiting to binge on the 13-episode series that becomes available on Friday. There were questions regarding when and if we'd see Matt Murdock, blind attorney turned vigilante, in the red suit he's known for. I think the video below answers that question as Murdock transforms into the Man Without Fear.